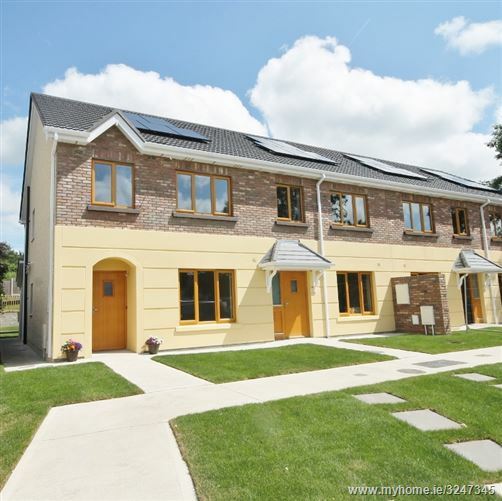 Woodleigh Park’s 4 newly constructed homes represent the final phase of the completed Woodleigh development in Blessington Village. These modern, extra-large family homes (112.70 sq.m / 1,214 sq.ft.) 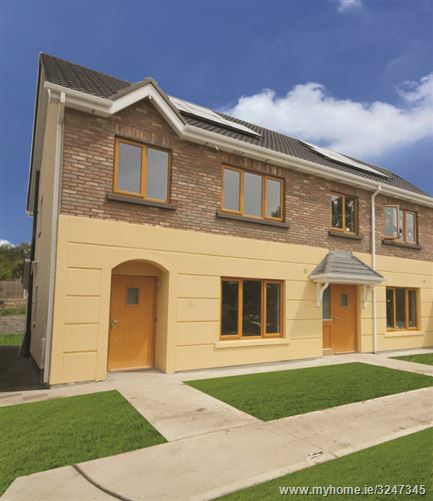 provide the purchaser with a unique opportunity to invest in the only A-rated homes presently being built in Blessington. Ideally positioned for commuting to Dublin, Blessington village is just 10 minutes from the Luas Park & Ride at Citywest as well as being served by the N81, which provides quick access to the M50. The 65 bus also operates from Blessington to Dublin. Woodleigh Park is within minutes of all the modern amenities Blessington has to offer. Boasting a great selection of pubs, restaurants, churches, schools, retail outlets (including Dunnes Stores in Blessington Town Centre and Aldi), Blessington still manages to keep its country village feel. The surrounding area is an outdoor paradise – offering great fishing and boating on the lake, beautiful lakeshore golf courses, great walking, horse riding, superb local GAA and soccer clubs, cycling routes in the woods and around the mountains, and beauty spots such as Ballymore Eustace on the Liffey and Ballyknocken, ‘The Granite Village’, on the other side of the lake. With all of this around you, you know that living at Woodleigh Park has the potential to be wonderful. The homes here represent not only a superb new lifestyle, but an extremely wise investment for the future.